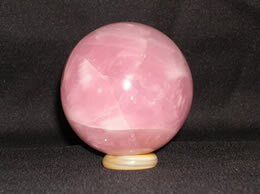 Rose Quartz balls and spheres are often used in Pranic healing as an activator. Approximate Weight – 180 Grams. They feel very nice to hold and can be used during Meditations. 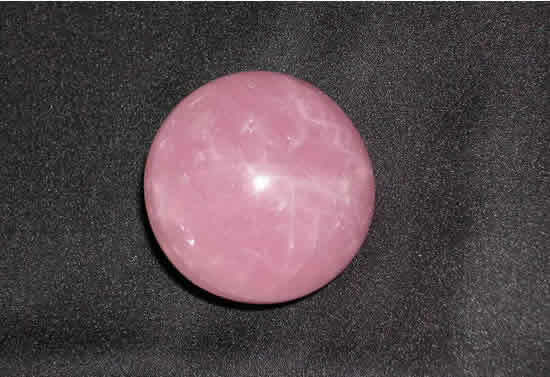 It has a good pinkish color. 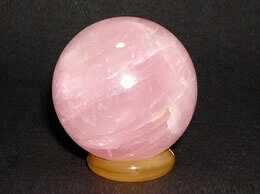 Rose Quartz is the best stone for Opening up the Heart Chakra. 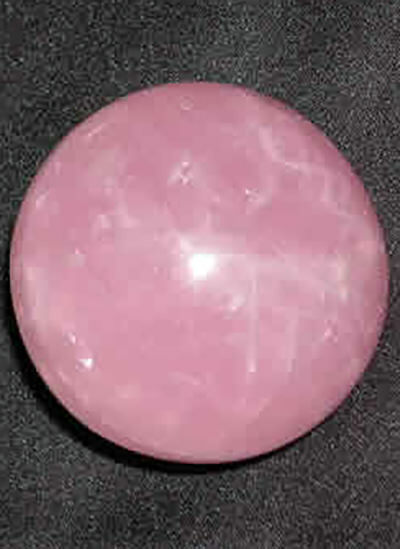 Use this stone to activate the Heart Chakra and focus on the Power of Love to transmute any negative energy. 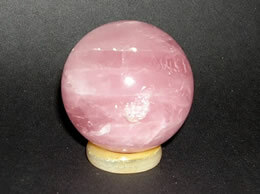 Wonderful for Grids, Energy Works fast with this stone. There might be variation in sizes of the ball.